We bought this template because of its design. 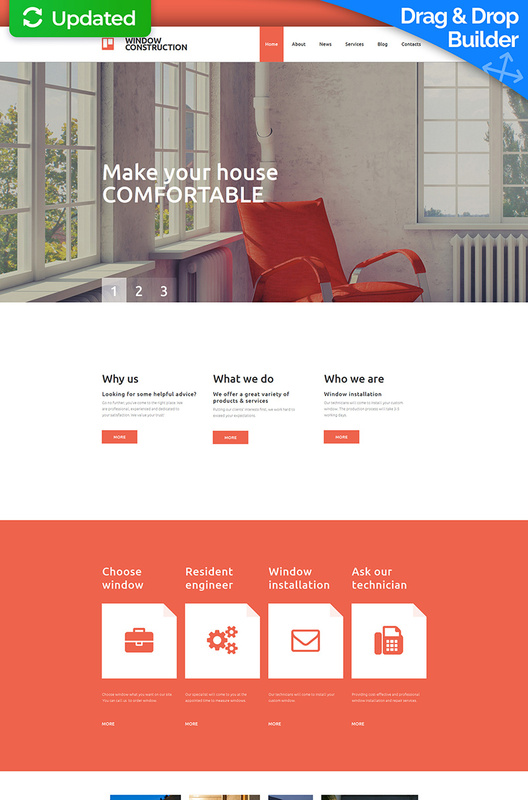 It fits perfectly with what our client needs, both for the design of the home and its navigation, and responsive ! !